Welcome back to the Van Norman Law blog where we are currently discussing Arizona’s DUI laws and regulations. Drunk driving is extremely dangerous and kills over ten thousand individuals each and every year. One of the best ways to prevent drunk driving is through education. By making people aware of the dangers of drunk driving, we hope to reduce the frequency of drunk driving accidents. In our last post, we taught you the basics about BAC. Today, we are going to go over specific violations and their penalties. To clarify – these are the penalties associated with being CONVICTED of a DUI, not for being pulled over as part of a routine traffic stop. The penalty, even for your first DUI is very harsh. First-time offenders will be fined for no less than $1,250, and they will be given a sentence of no less than ten consecutive days in jail. That is right, here in Arizona even first-time offenders are given jail time. Offenders will also have an ignition interlock device installed in their vehicle. They are also required to undergo alcohol screening and attend treatment sessions and educational classes. For any subsequent offenses, individuals will be given a jail sentence of no less than 90 days and be subject to fines of no less than $3,000. In additional to these penalties, offenders will have their license suspended for 12 months. Offenders will also required to have an ignition interlock device (re)installed in their vehicle. Repeat offenders must enroll in treatment and education classes again and they will also undergo alcohol screening. 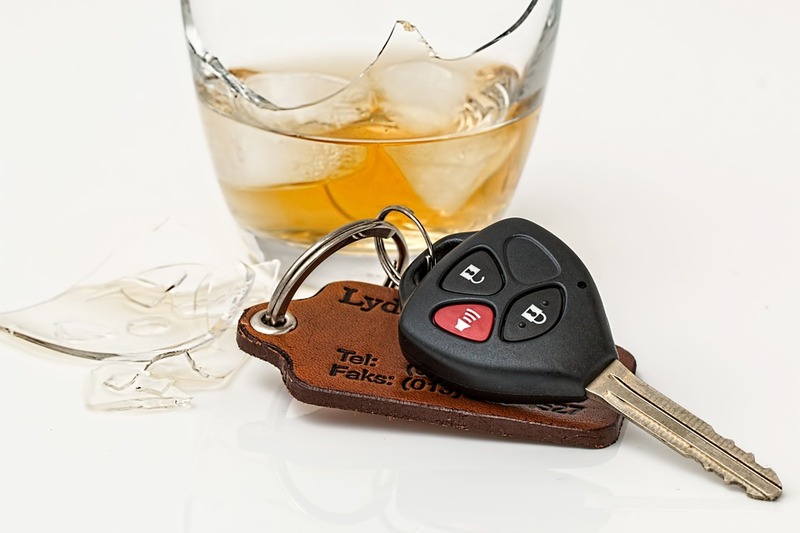 An individual may be convicted of an extreme DUI if they found to be driving with a BAC of .15 or greater. Extreme DUIs have more stringent penalties for first-time and subsequent offenses.